Discussion in 'Transformers News and Rumors' started by Sol Fury, Oct 3, 2018. 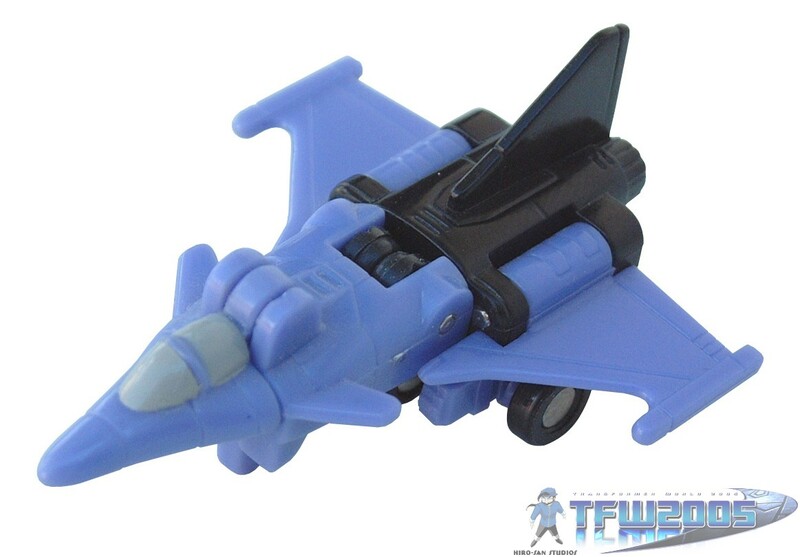 New listings with further confirmation of those Siege Decepticons - Megatron, Shockwave, Skywheels, and we also now know we're getting Storm Cloud and Whisper from the Air Strike Patrol. Me needs to see Shockwave!!!!! Thank you. Missed th previous thread when I posted, despite checking first. So we at least know which micromasters. 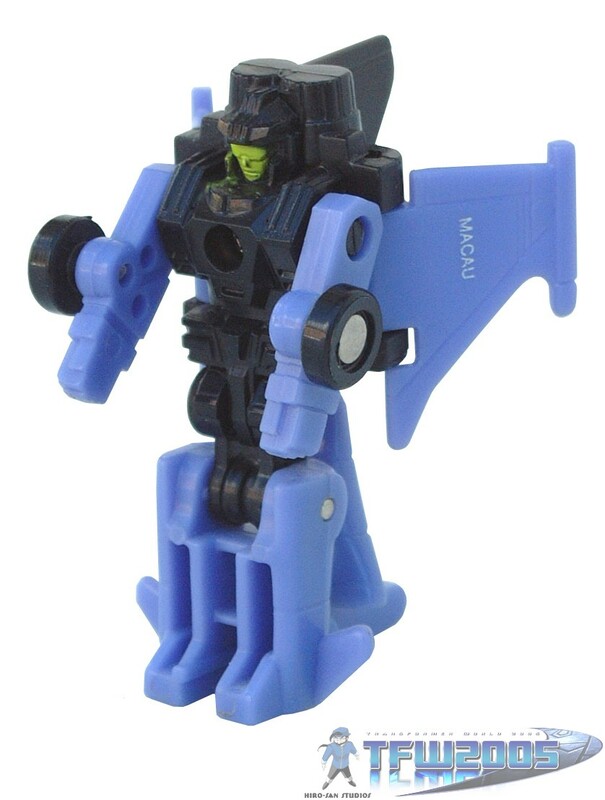 Guys, this isn't War For Cybertron: Siege, this is clearly just a new Shat' Glass toyline. Just look at the numbers: "SG-10 Storm Cloud and Visper". In what universe does SG stand for War For Cybertron: Siege? The WFC part is the “trilogy” much like Prime Wars was. Just this time it’s added to the packaging. This Shockwave better be good. 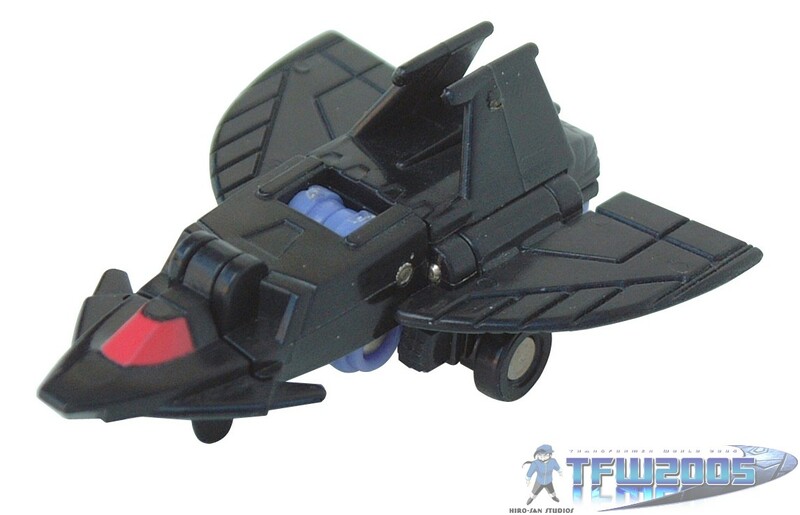 Hell yes, One of the best Micromaster jets gets an update! Definitely looking forward to a Groundshaker redeco too. You realize that is the stupidest thing ive heard today right ? G1 Megatron was a Pistol...and since Hasbro is probably not going to release a pistol version of any Transformer (although I would buy one in a minute too) I am hoping for a completely reimagined version of Megatron. I think it will end up a tank of some sort, but I would love to see something just totally not expected. 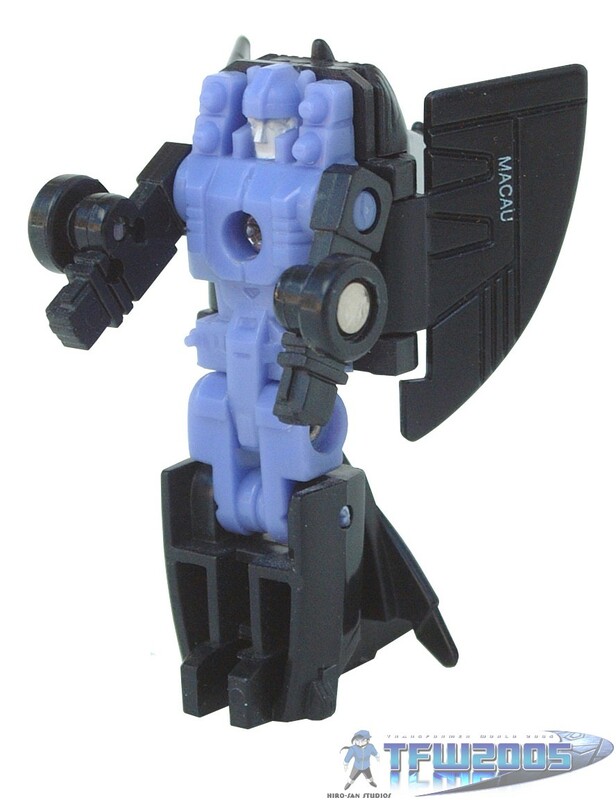 I am sure SHOCKWAVE will be a spaceship/satellite again. I do mean a more g1-esque robot mode. More-so than the CW leader or the IDW design. Weird picks for the Air Strike Patrol given that the other releases choose differently colored combos. Yeah it’s probably not gonna be idw. Which is fine. We’ve already got a perfect one. Not am official but that's true.